When you cut into a fresh avocado, the bright green color, aroma and creamy texture are immediately evident. Whether you are slicing it for a fresh salad or sandwich or putting together a homemade guacamole, you can’t go wrong. If you live in a zone that will support the warm climate needs of the avocado tree, you should learn how to grow avocados of your own! If you have kids, you’ll love this one. The next time you buy a fresh avocado, save the pit! A few toothpicks and a small bowl is all you need to start your very own avocado plant. Simply press toothpicks around the perimeter of the pit and suspend it broad end down in water that covers the bottom inch of the pit. A few weeks later when roots appear, you might be tempted to plant it but wait just a bit. Trim the stem back by half when it is 6 inches high and let it leaf again before planting it. Give it plenty of sunlight and keep the soil slightly moist. Yellow leaves indicate overwatering, so keep that in mind. Once again when the plant is about a foot high, cut it back by half. This will encourage your new plant to bush out. You should know that avocado plants that grow from a pit will very rarely produce true to seed, and it won’t bear fruit for as many as 15 years! Avocado trees that produce are almost always grafted varieties. 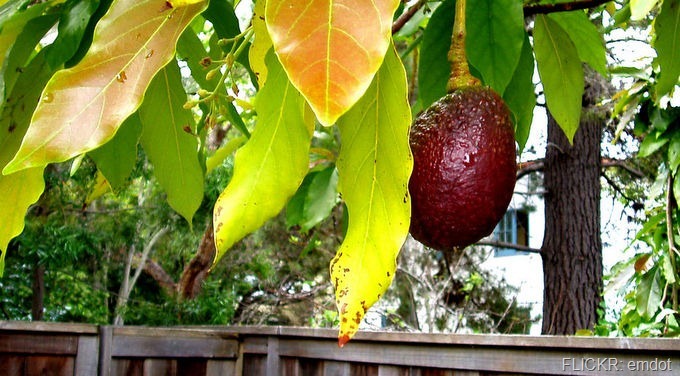 Avocado trees thrive in warm weather and a slightly acid soil pH of between 6 and 6.5. The best time to plant is from spring to early summer to minimize the potential for sun damage. The roots of the avocado tree are shallow, so it is important to keep the area well-mulched with a coarse, good quality woody mulch. 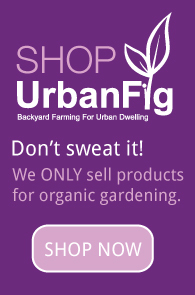 If you fertilize, do so sparingly and no more than once a year with a good quality well-balanced NPK fertilizer. A teaspoon per tree is all that you need.